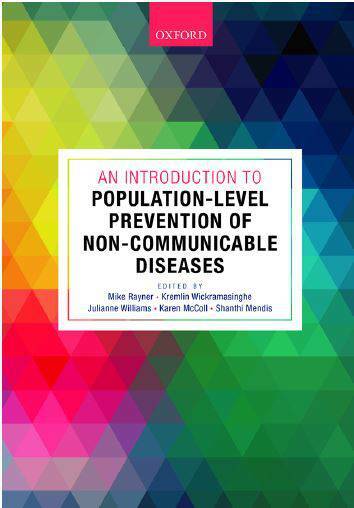 The Centre on Population Approaches for Non-Communicable Disease Prevention is a collaborating centre with the World Health Organization. The programme is designed for an international audience, and there is an option for academic credit. "The course was of great benefit to me, as it was more of providing practical solutions on how to tackle the burden of NCDs. The knowledge I have gained will help me and my organisation to further devise effective, efficient, and cost effective solutions to reducing the burden of the disease in my country and globally." "Great mix of participants, very good speakers and well organized time table. It was great to have individual meetings with speakers in the afternoons and discuss ideas and current issues in NCD prevention. It was also a fantastic opportunity to network with people from all over the globe, and learn from their experience." "Fantastic teachers and fellow students, unparalleled in my experience. A great melting-pot for exchanging and gaining ideas." "The course was fantastic. Great mix of highly-motivated participants, very great speakers, well-structured time-table. I especially enjoyed the one-to-one sessions in the afternoons to hear ideas and thoughts on my work, that was of great benefit to me." "Coming to this course was truly a life transforming event as this 6 days has totally challenged my thinking on approaches of combating and mitigating against NCDS using a policy approach for population impact. The course was highly impactful with opportunities for ongoing collaboration and mentorship as we were taught by an unparalleled array of faculties drawn from all over the world with great practical experiences in this field." "The speakers were excellent, the week was very well thought out and I leave with a much fuller picture of the global NCD landscape." Teaching sessions will comprise keynote lectures, fora, group sessions and one-to-one tutorials. This course can be taken with or without academic credit. All participants who satisfy the course requirements will receive a Certificate of Attendance. Those opting to take the course for credit and submit an assignment will also receive 20 CATS points at FHEQ Level 7 (postgraduate). Credit points are recognised by employers and universities in the UK and internationally. The pdf sample linked to above is an illustration only, and the wording will reflect the course and dates attended. Accommodation will be at Rewley House, which has been rated as 4-Star Campus Accommodation under the Quality In Tourism scheme. Please note that the application deadline for General and Low and Middle Income bursaries for the 2019 short course has now passed. A limited number of bursaries are available to staff and students at the NDPH. Applicants from the NDPH must gain line manger approval before applying for the bursary. Status as a staff member or student must be made clear on the application. Please see the 'How to Apply for a Bursary' section for further details. 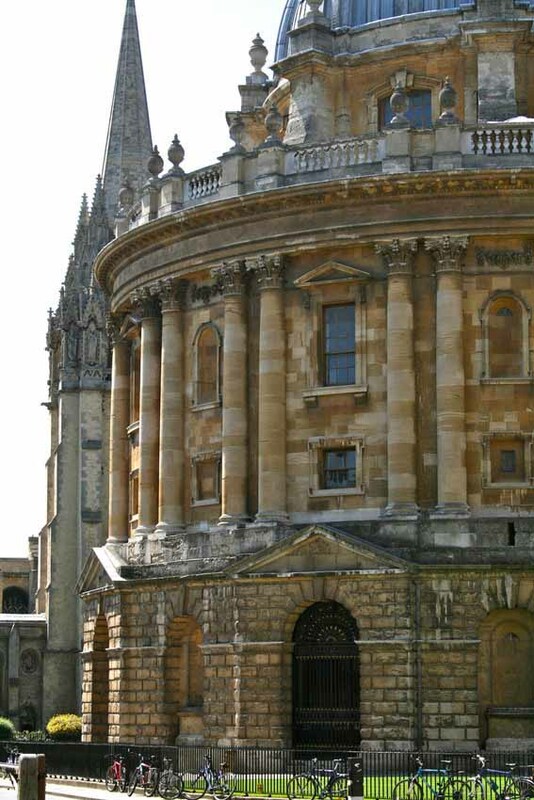 A limited number of non-residential bursaries are available to participants with clear connections to the Oxford NIHR BRC. Applicants will be required to outline their connection to the Oxford NIHR BRC. Please see the 'How to Apply for a Bursary' section for further details. University of Oxford NCD programme bursaries are available to a limited number of successful applicants resident in low and middle income countries as listed on the Hinari website (applicants from Group A and Group B will be considered) who declare that their financial situation would prevent them from attending the course and who can demonstrate the greatest ability in terms of a) their existing experience to apply the new learning and b) their ability to influence and improve their local practice. A limited number of bursaries may be available to participants who can demonstrate financial need. As a condition of receiving the bursary, all students awarded a bursary will be required to complete and submit their project work at the end of the course. This project work can be submitted either as the final assignment (for those opting to take the course for credit) or can be submitted to the course director directly (for those opting to take the course on a not for credit basis). Abstracts of these projects may be published in the NCD short course resource document which will be published by WHO and University Oxford. In addition to the standard application documents, applicants applying from low or middle income countries or those who are applying for a general bursary must submit a letter declaring how, without a bursary, their financial situation would prevent their attending the course. For applicants who are employed at NDPH, who are students at NDPH, or who have connections to the Oxford NIHR BRC, in addition to the standard application documents, please provide a declaration outlining your connections to either NDPH or the NIHR BRC (as applicable). Details of other funding opportunities including grants, bursaries, loans, scholarships and benefit information are available on our financial assistance page. 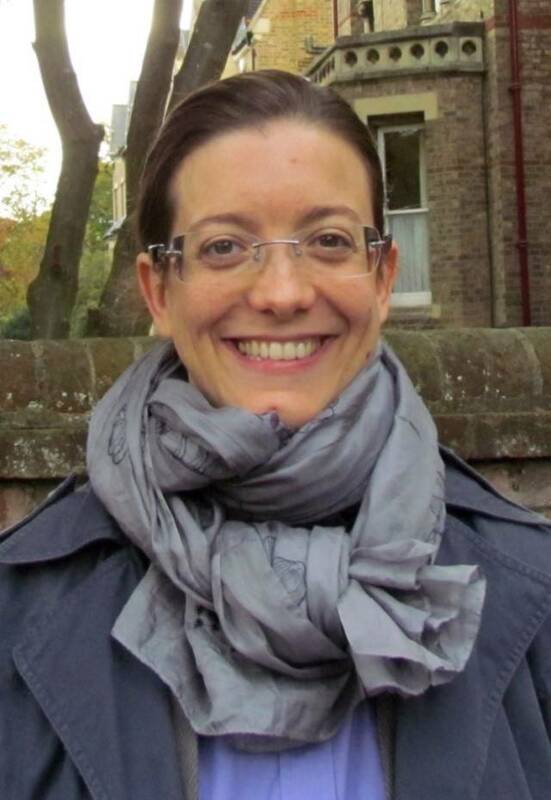 Jessica Renzella is a DPhil student in Population Health at the University of Oxford (Centre on Population Approaches for Non-Communicable Disease Prevention). 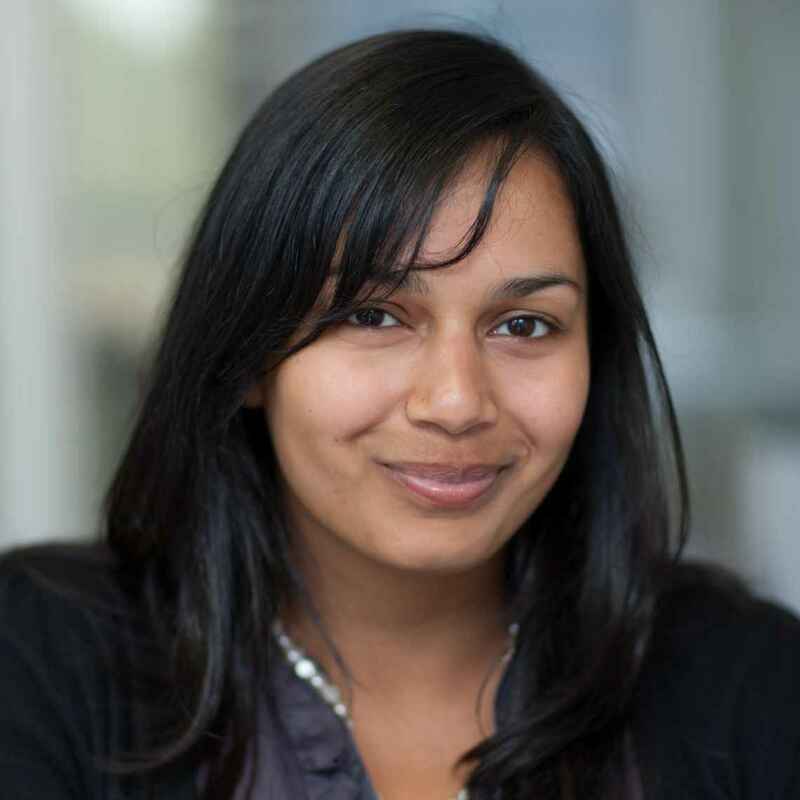 Her research focusses on the association between urban environments, nutrition, and non-communicable diseases in Sri Lanka. 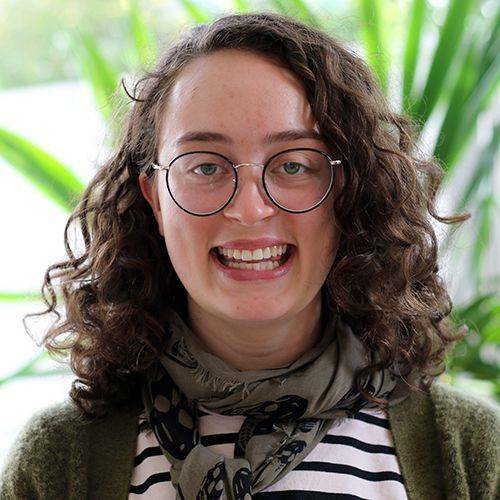 Jess is also the Strategic Development Coordinator at NCDFREE, editor of PLOS Global Health Blogs, lecturer and tutor at the University of Oxford, and facilitator of the WHO GCM Community of Practice on Multisectoral action for NCDs. 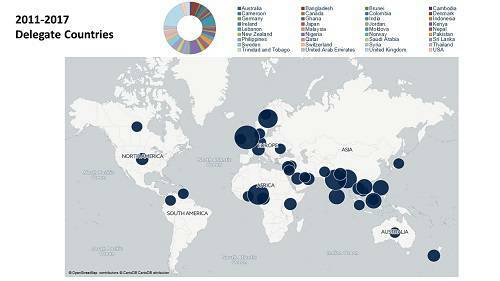 Kremlin is a WHO technical officer on NCD Risk Factors. 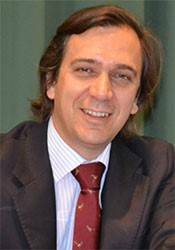 His work focuses on integrating responses to addressing NCD risk factors in the European Region. Before joining WHO, he was co-director of the WHO Collaborating Centre on Population Approaches to NCD Prevention at the University of Oxford. He was also course director of the university’s accredited short course on NCD prevention. 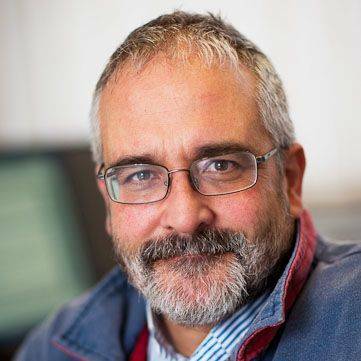 He has a special interest in multisectoral responses to health promotion, quantifying the outcome of health policies and implementation science. Kremlin graduated as a medical doctor from the University of Colombo. He holds an MSc in Global Health Science and a PhD in Public Health from the University of Oxford. Pete's research focusses are population approaches to improve nutrition and the relationship between public health and environmental sustainability. His nutrition research focuses on influences of food choice, including food price, food labelling, marketing of foods and food accessibility. Pete leads a research programme that develops scenario models to estimate the population-level health impact of changes in the prevalence of behavioural risk factors. This has lead to the development of the Preventable Risk Integrated ModEl (PRIME), which has been used in several published analyses of the role of diet in health including estimates of the impact of health-related food taxation in the UK, Ireland and New Zealand; achieving dietary recommendations in the UK and Canada; and incorporating the cost of greenhouse gas emissions into food prices in the UK. Dr Charlie Foster FPH - is a Reader for Physical Activity and Public Health at the Centre for Exercise, Nutrition and Health Sciences, School for Policy Studies at the University of Bristol. He leads a programme of research on physical activity. The aim of this programme is to improve the quality of the evidence base for basic epidemiology, measurement, correlates, interventions and policy funded by NIHR PHR and Wellcome Trust. He has a strong track record of writing successful research grants in the field of Adult physical activity (30 grants). Since 2005 his grant income as a Principle Investigator was ~ £2,271,000 and as a Co-Investigator ~ £8,601,000. His work has been published by JAMA, BMJ and the Lancet. 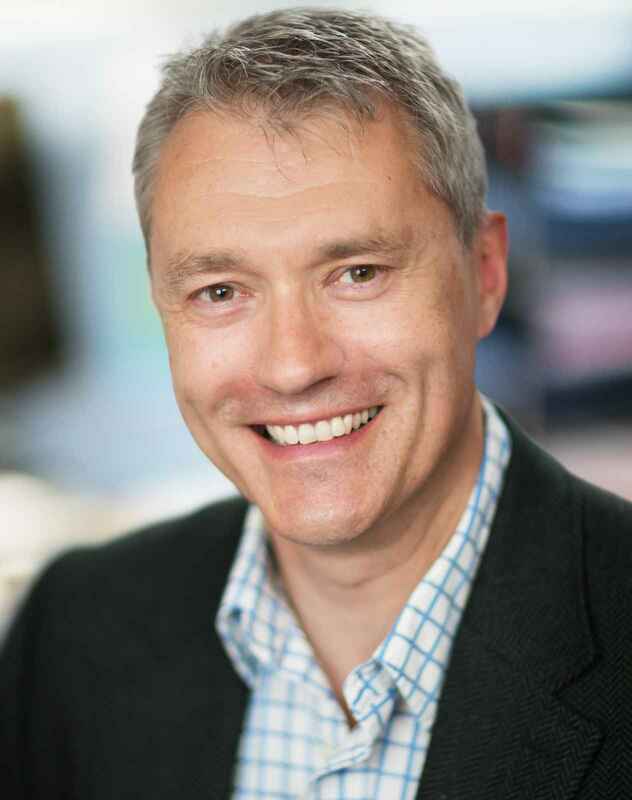 He chairs and leads the UK's Chief Medical Officers Expert Committee for Physical Activity which is currently updating our national public health guidelines. He is collaborative, pragmatic and positive by nature and as part of national and global leadership roles committed to developing the next generation of leaders, and raising the profile and impact of physical activity and health research. He is a passionate teacher and feels the promotion of public health is both an art and a science. 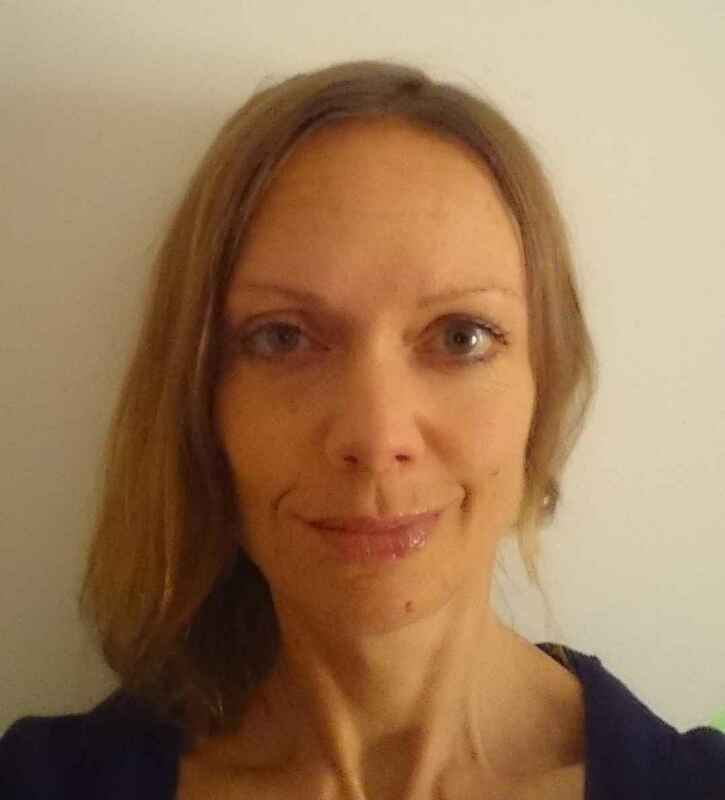 Dr Karen Milton is a Lecturer in Public Health in the Norwich Medical School at the University of East Anglia (UEA), and theme lead for public health on the 5 year MB/BS curriculum. Her research interests are in physical activity and public health where she has fifteen years’ experience across measurement, interventions, evaluation and policy. Her primary research interest is in population approaches to physical activity promotion, through different sector and multi-sectoral systems, and how to translate effective interventions into national policy and action. 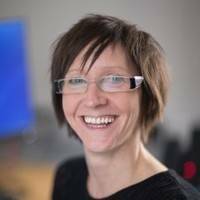 She is a Board member of the International Society for Physical Activity and Health (ISPAH), a Steering Committee member for the European Network for Health Enhancing Physical Activity (HEPA Europe), and a member of the UK Chief Medical Officers’ Expert Committee for Physical Activity. She has acted as an advisor to a range of national and international health promotion agencies including the Australian Heart Foundation, the Department of Health in England, and the World Health Organization (Regional Offices for Europe and the Eastern Mediterranean and WHO Headquarters, Geneva). She was also part of the Strategic Advisory Network for the development of the WHO global action plan on physical activity. 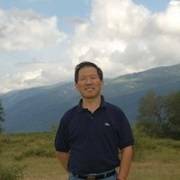 Since September 2001, Dr Shao has been working at the World Health Organization headquarters in Geneva as a high-level expert. His areas of work include: policies, plans and strategies for prevention and control of noncommunicable diseases; integrated NCD prevention and control; capacity building and NCD research for improving implementation in countries; coordinating the development of the WHO NCD MAP Toolkit which includes guiding framework, template, checklist, practical examples and evaluation guidance for developing, implementing and evaluating the national multisectoral action plan for NCD prevention and control and providing technical support for developing, prioritizing and costing national multisectoral action plan in many developing countries. 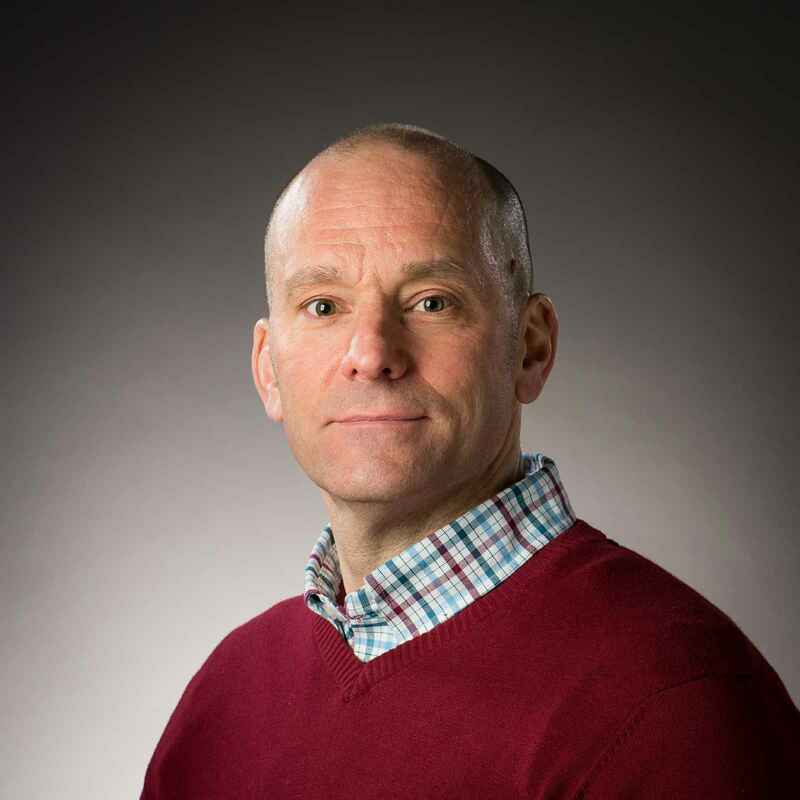 Nick is an Associate Professor in Public Health Epidemiology in the Department for Health at the University of Bath. 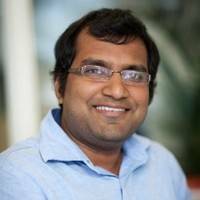 His research focuses on the development and implementation of evidence based policy, with a particular focus on population level approaches to prevent noncommuniable diseases (NCDs). This research covers the key areas of policy development and implementation, including the identification of health needs and appropriate policies or interventions, adaptation of policies or interventions to local contexts, implementation of policies or interventions and their scale-up and long-term sustainability. He is particularly interested in the wider/social determinants of health and multi-sectoral approaches to health promotion. Nick’s research has a global focus, with an interest in health in low and middle-income countries. 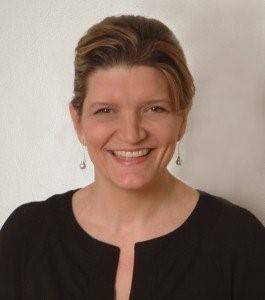 Johanna Ralston is Chief Executive Officer of the World Obesity Federation, the global organization dedicated to leading efforts to reduce, prevent and treat obesity. Johanna has spent close to two decades working in global NCDs, most recently as CEO of the World Heart Federation and Vice Chair of the NCD Alliance, and spent 11 years as VP Global Strategies at the American Cancer Society, where she built and led the Society’s global capacity-building programmes in cancer and tobacco control in low- and middle-income countries. An alumna of Harvard Business School, Johanna has also studied public health at Harvard and Johns Hopkins. At WHF Johanna led the CVD community’s coordinated effort to elevate CVD on the global health agenda through the 2011 United Nations High Level Meeting on NCDs, the WHO Global Action Plan on NCDs, and the SDGs, and also oversaw changes to strategy and governance to strengthen funding and advocacy. 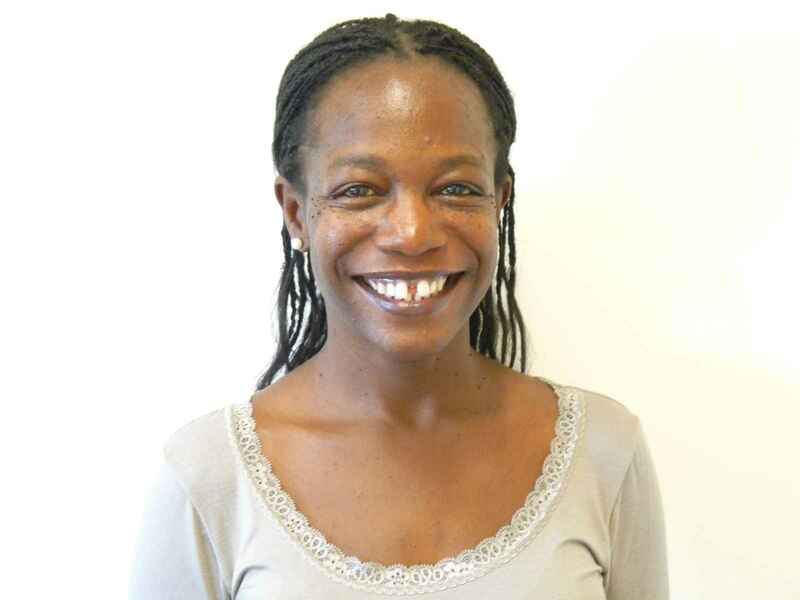 Dr Mwatsama is a senior policy adviser and Registered Nutritionist with over 16 years’ experience of working on non-communicable disease prevention, global health and public health research, policy and practice at local, national and international levels. She was Director of Policy and Global Health at the UK Health Forum until September 2018, and will commence a new leadership role on global food systems from December. She sits on the Councils of the Association for Nutrition and Sustain: The Alliance for Better Food and Farming; she is also on the Health Improvement Committee of the Faculty of Public Health and the BBC Rural Affairs Committee. Recent national advisory committees she has served on include Public Health England groups on dietary guidelines, sugar and global health. Modi holds a Doctorate in Public Health and is an Honorary Assistant Professor at the London School of Hygiene and Tropical Medicine. Emma Feeny is Senior Advocacy Advisor at The George Institute for Global Health, where she leads a global advocacy and multilateral engagement programme to help increase the impact of the institute’s health and medical research. Previously, Emma worked as a global advocacy and policy advisor at Oxfam, a role that included supporting country teams to develop and implement advocacy and influencing strategies. In the past, she held a range of policy and research communications roles, at Oxford University's Department of International Development, Oxfam, the UN World Food Programme in Rome and elsewhere. A former journalist, Emma has an MA in the Social Anthropology of Development from the School of Oriental and African Studies in London. 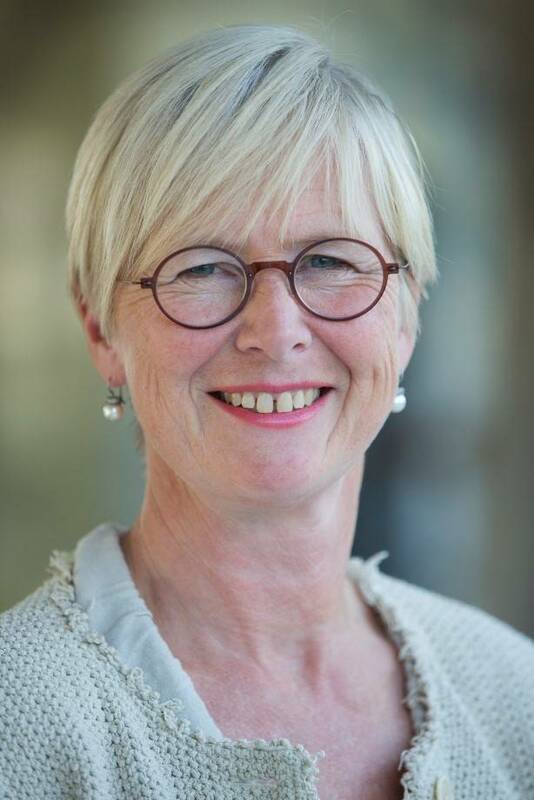 Dr Bente Mikkelsen is Director, Division of Noncommunicable Diseases and Promoting Health through the Life-course at the World Health Organization Regional Office for Europe (Copenhagen, Denmark). Luke is a British physician, Oxford Academic Clinical Fellow, and global health analyst who has worked for a number of international public health organisations including WHO Europe, the Harvard Health Systems Cluster, Public Health England, and the Young Professionals Chronic Disease Network. Luke has worked on the political economy of non-communicable diseases with an emphasis on socioeconomic inequalities. He has lobbied elected representatives locally, at the Houses of Parliament, the European Parliament, and US senate and congress. He has published widely in the popular and peer-reviewed literature with work in the Lancet Global Health, BMJ, New Scientist, and the Economist. Dr Kibachio Joseph Muiruri Mwangi is the head of the Division of NCD in the Ministry of Health in Kenya. He is a medical doctor with public health training from the London School of Hygiene and Tropical Medicine and the Field Epidemiology training program. 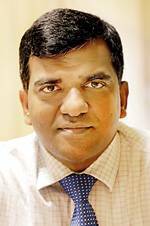 He has specialised on NCD programming and policy issues on prevention and control with a keen focus on the integration of NCDs into primary care platforms. 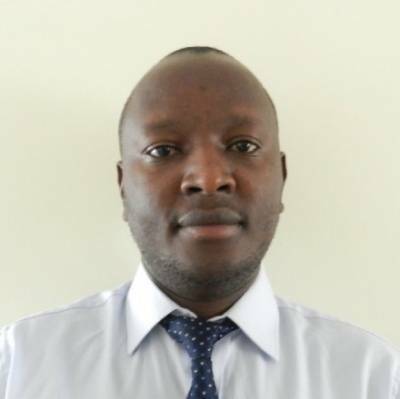 Dr Kibachio is adjuvant lecturer with the Field Epidemiology and Lab Training Program (FELTP) and a member of the WHO Global Coordination Mechanism expert Working Group on the inclusion of NCDs in other programmatic areas. Providing a forum to share knowledge and experience in NCD prevention between participants and faculty. A presentation from a member of the faculty or an outside speaker followed by a discussion. Three or four experts will be invited to share their knowledge and /or experience. Each panel member will make a short presentation of 10 – 15 minutes, which will be followed by an interactive session with comments and questions from the audience. Participants will be divided into five groups. Each group will be given a case scenario or a topic to discuss. Each group will make a five minute presentation to share their conclusions with the wider group. Faculty consultation time slots will be available on a daily basis. Participants can use this time to meet with their personal tutors or other members of the teaching team to discuss their individual projects and clarify any issues in their fields of expertise or to get advice, comments and support for new project ideas. These one-to-one sessions provide a unique opportunity for participants to meet speakers individually. Participants will be assigned to a personal tutor according to the selected skill and will begin to develop a document under the guidance of that tutor. We are delighted to be joined by local and international NCD experts. Over coming months, speakers will continue to be added to the speaker list. Please note that the application deadline for self-funded applicants has been extended to Thursday, 28 March. However, applicants who expect to need a visa are encouraged to apply as soon as possible. This course requires you to complete the application form and the additional information form below and submit them alongside a copy of your CV. If you are applying to take this course for academic credit you will also need to complete section two of the reference form and forward it to your referee for completion. Please note that if you are not applying to take the course for academic credit then you do not need to submit a reference. This course will be suitable for researchers, practitioners, policy makers, postgraduate students and other early career professionals working in the field of NCDs. meet the IT requirements for this course.